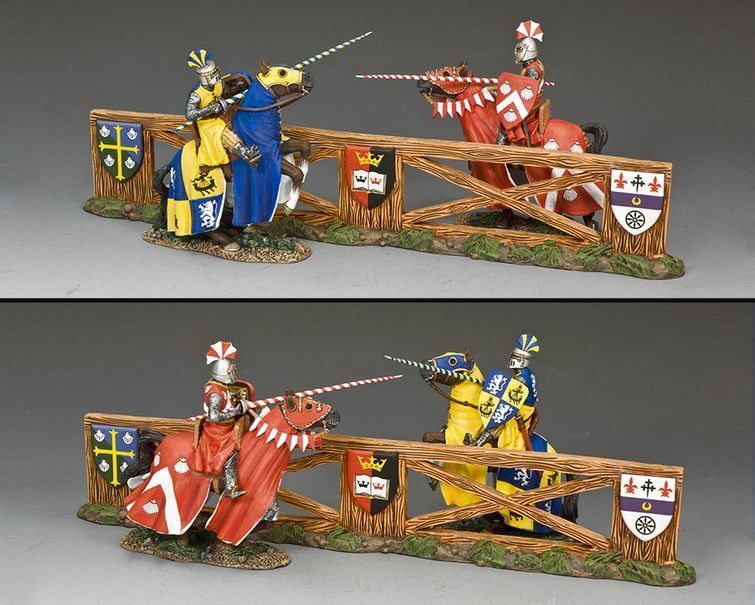 Jousting was one of the ways medieval Knights tested and practiced their "Skill-At-Arms” when they were not actually in battle. Contests both on foot and mounted allowed them perfect their fighting skills and prepare them for the real thing. 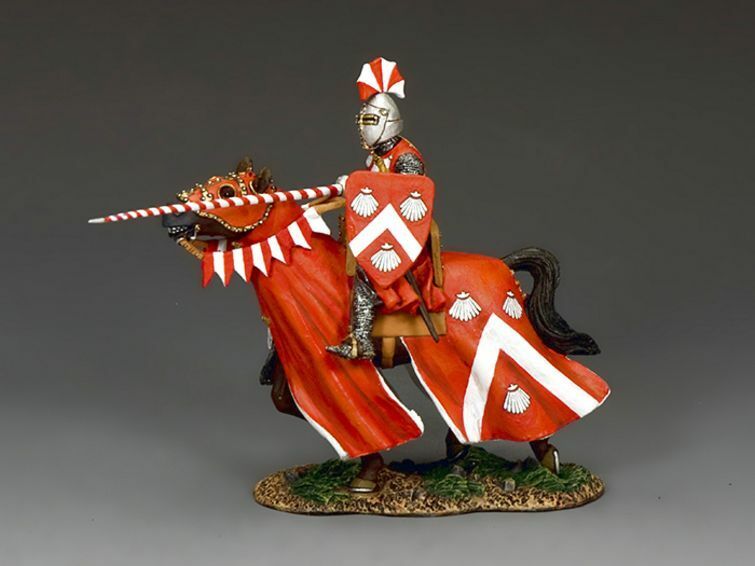 Needless to say "Jousting” was not for the faint-hearted – serious injuries were common and death could often take its place on the jousting field. Tempers could fray especially when contestants were using very sharp, very heavy, and...very lethal weaponry! Throughout history warriors have always engaged in military games both to prepare for war itself and to perfect their skill-at-arms for pure enjoyment. From the 10th Century onwards tournaments were an integral part of a knight’s life... and sometimes death. 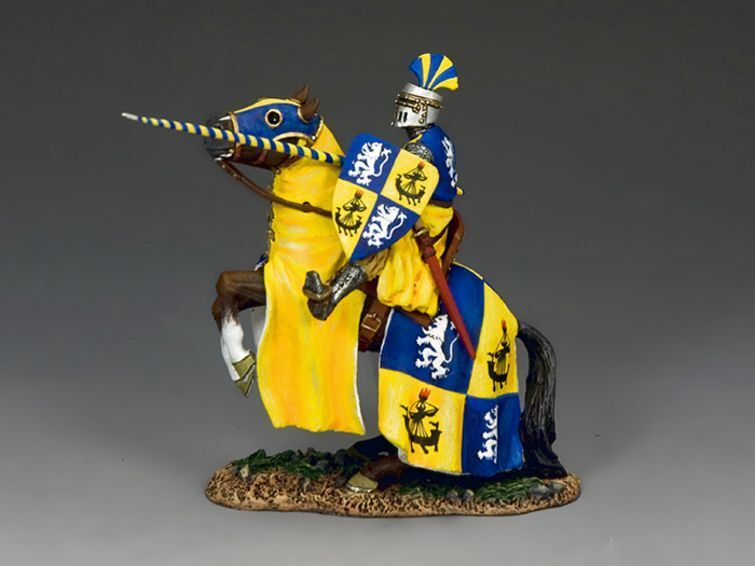 Tournaments and jousting in particular could be a deadly and dangerous pastime. 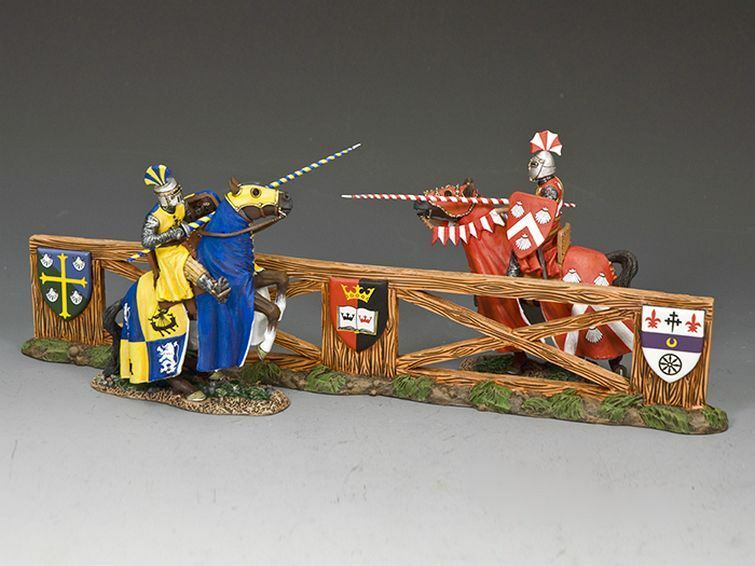 The image however of armoured and surcoated knights on their charging horses racing towards each other remains the epitome of the chivalric ideal. MK-S01 Let The Joust Commence!